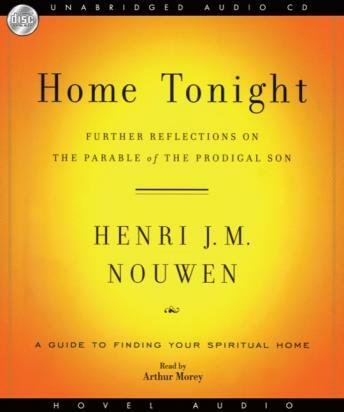 Home Tonight follows the path of Henri Nouwen’s spiritual homecoming. More than three years prior to writing his great classic, The Return of the Prodigal Son, Nouwen suffered a personal breakdown followed by a time of healing solitude when he encountered Rembrandt’s famous painting. Within his solitude he reflected on and identified with the parable’s characters and experienced profound and inspiring life lessons.